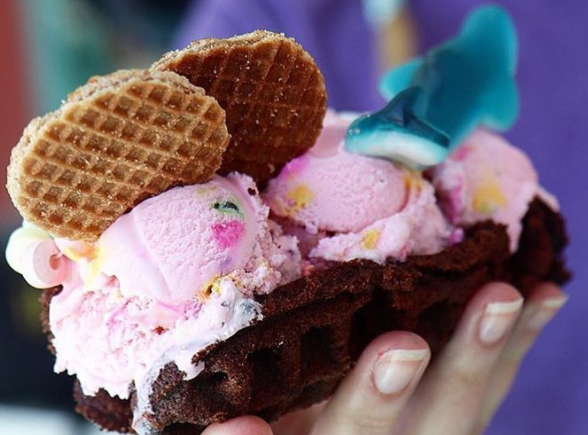 Located near the beach in Long Branch, NJ, Coney Waffles & Ice Cream has obtained kosher certification for its shop at Pier Village. 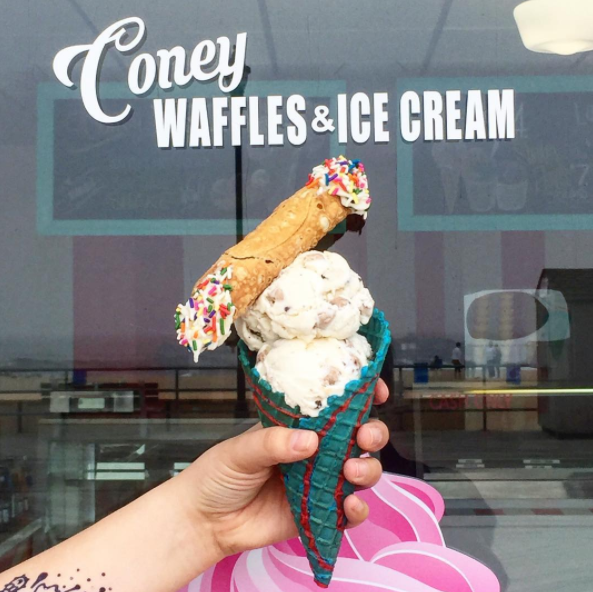 Coney Waffles is a famous Jersey Shore summer staple serving up decadent ice cream in waffle cones and actual waffles, often with crazy toppings. 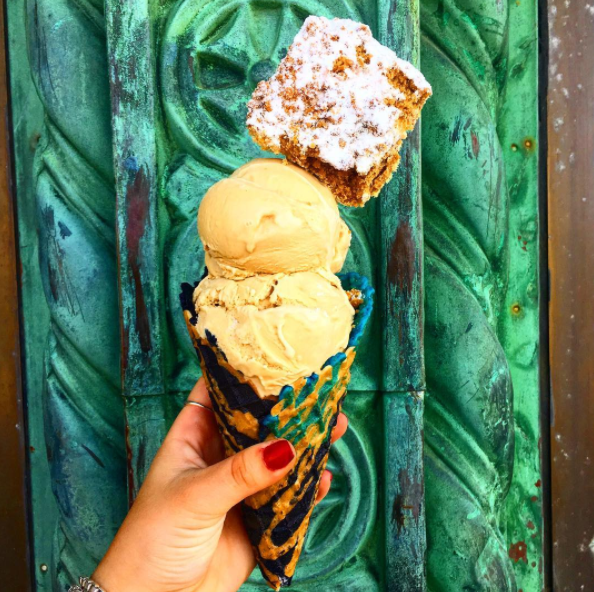 Coney Waffles & Ice Cream (Pier Village location only!) is kosher certified by JSOR.